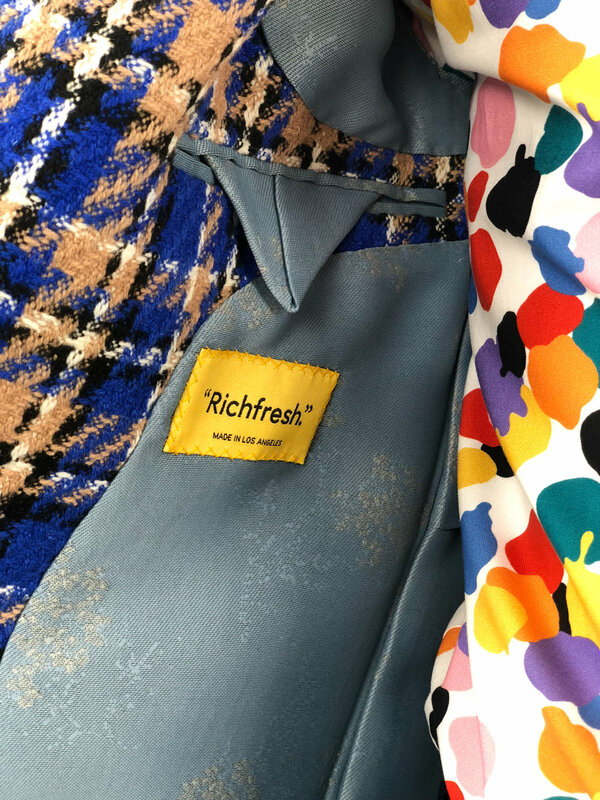 With a love for vibrance and colorblocking, Richfresh has become a name known amongst elite circles for his use of color and beautifully tailored garments. Fresh enjoys spending his free time consumed by fashion, but before anything else, loves spending his time with his daughter, Ava. Her light and youthful energy inspires his creativity. 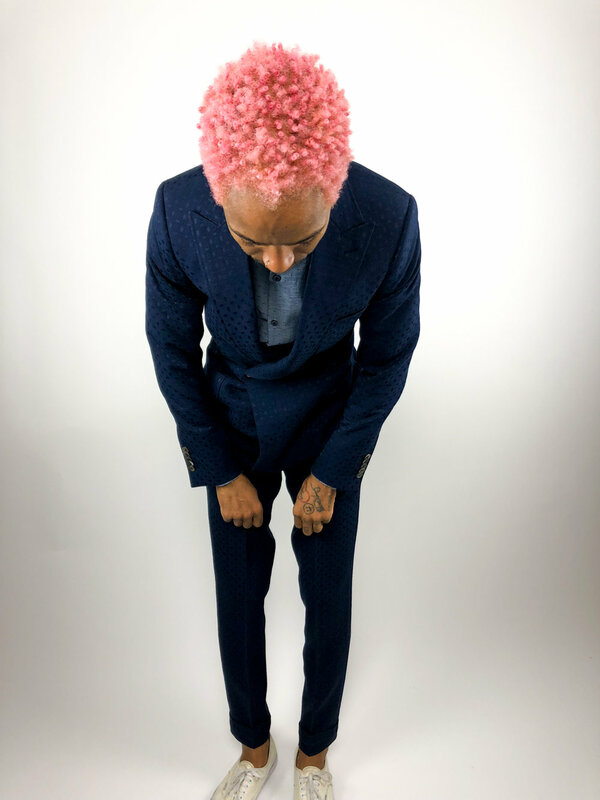 To Fresh, there is never a limitations and always a reason to inspire and create through his love for garments and originality.